How did Go By Bike Day go? Tuesday 13 February, 6-7:30pm, Sustainability Trust, Forrester Lane. Making personal submissions on cycling related improvements is important! 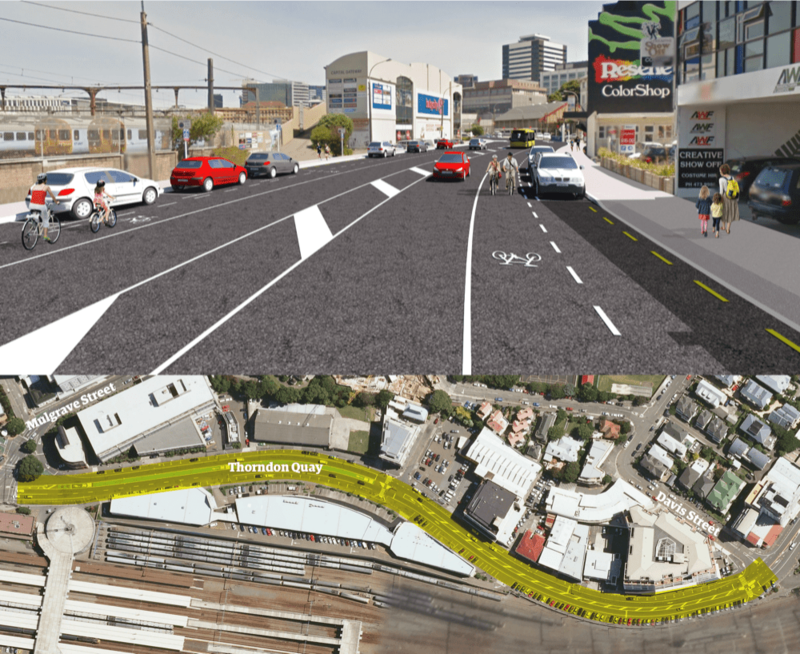 That is the clear message that we have been hearing from initiatives like Let’s Get Wellington Moving and the various Wellington Urban Cycleway programme initiatives such as at Kilbernie and Evans Bay. We are against voting by numbers as this will always disadvantage the needs for minority groups, and we are all for voting through good reasoning. The more reasonable submissions by individuals, the better the outcome for all. CAW obviously makes submissions on behalf of all of you, but that doesn’t mean that you should not have to submit your own comments. Whether it is to explain why the proposed improvements are important to help your own cycle journeys more comfortable, convenient and connected. Or what aspects you feel are a concern and can be done better. It only needs to take a few minutes, but can make a long term difference. So be heard! Let’s make this a fun final one! Who knows, Saint Nicolaas (the original Santa Claus) may put in a guest appearance! Come dressed for the occasion (e.g. lycra santa costume). All welcome! Tuesday 3 October, 6-7:30pm, Sustainability Trust shop, Forrester Lane (off Tory St). Which way for Island Bay? Another month has flown by, and yet so much to discuss already since our last meeting! Island Bay back on the front page. Councillor Diane Calvert, and WCC officer Phil Becker will join us in a discussion about the final Island Bay community engagement and consultation process. People’s thoughts on contraflow and bi-directional bike lane designs. Have your say on Shelly Bay. Feedback from Bike Sydney about how to start a discussion about cycling improvements. Update from the monthly catch up with WCC network improvement planning manager, Paul Barker. Other hot topics, thumbs up and thumbs down. Tuesday 1 August, 6-7:30pm, Sustainability Trust shop, Forrester Lane (off Tory St). Roll on up for our meeting! It’s that time of the year again for our annual general meeting. Nothing to painful. We’ll keep the official stuff short!